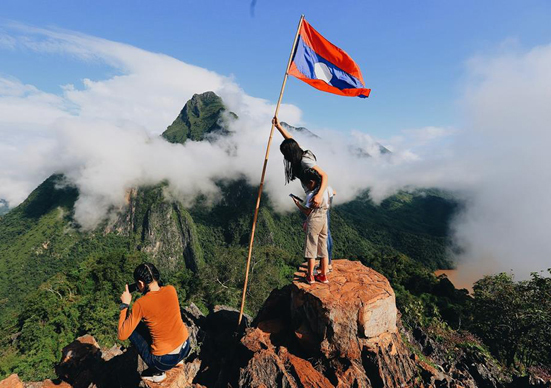 This tour takes you to all the classic, must see attractions of Laos and more! Start with a city tour in the laid back capital Vientiane. Next stop is Vang Vieng, which surrounding karst mountains are riddled with caves that can be easily visited from town. Drive through a beautiful mountain scenery to Phonsavan, the gateway to the famous and mysterious Plain of Jars. 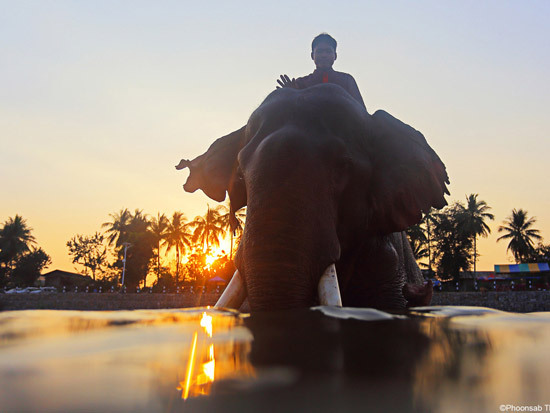 Another panoramic drive brings you to Luang Prabang, the charming UNESCO World Heritage city. Enjoy the beautiful French colonial architecture and get inspired by its ancient temples. Get on a boat to cruise the mighty Mekong River and admire the famous Pak Ou Budha Caves. 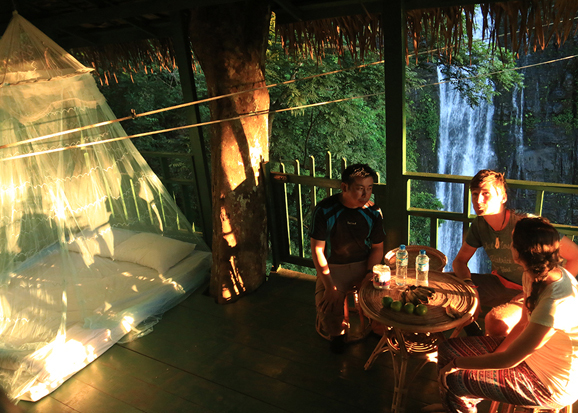 Visit the amazing Kuang Si waterfall, with its refreshing turqoise pools, and go to an elephant camp. A total Laos experience! This is the best tour programs in northern Laos we combine world heritage city tour with the river cruise to Muang Ngoy in Nongkhaui. A new experience is in Oudomxay Namkatyorlapa and trek is ideal for the people want to experience a typical tropical forest and visit some unique villages in Phongsaly and Luang Namtha provinces . You will feel the unique and fresh atmosphere of a real jungle and real life style of hill tribes people. the river cruise is the best way of seeing life style local people who live along the river bank. Learn more about a secret part of the Lao history and explore the historical caves with your guide. 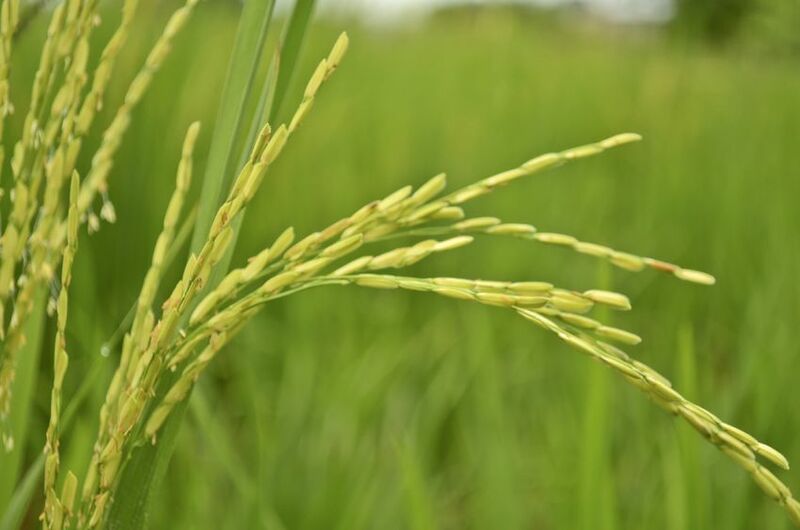 From the cave you will have a beautiful view of rice paddies and the valley. Walk back to Nong Khiaw along a small path through the rice paddies or other choice, You can hiking up about 1hour & half to Nong Khiau View Point. You can see the whole view of the town and its beautiful nature and nice landscape. 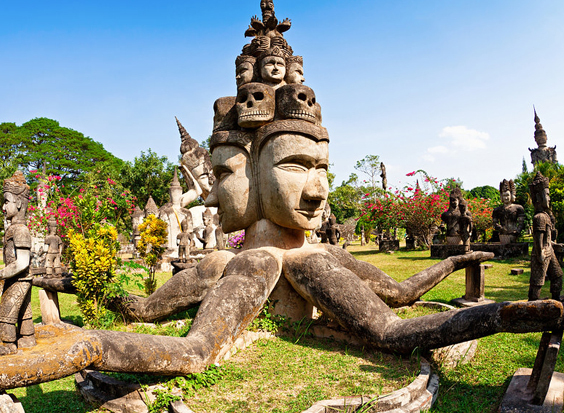 This tour combines all the major attractions in the south of Laos with the most important central destinations. 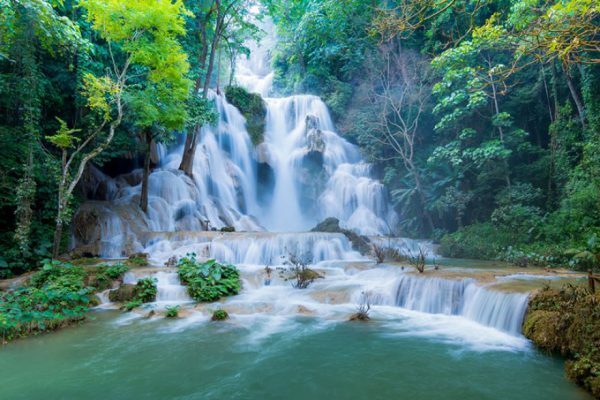 The south of Laos holds some of the most spectacular and largest waterfalls in Asia. It has coffee plantations and tribal villages on the Bolaven Plateau, the ancient Khmer temple and UNESCO World Heritage Site of Wat Phu, and the laidback Four Thousand Islands in a wide section of the Mekong River. The trip also includes many boat cruises, at which you have a chance to spot the rare river dolphins. In central Laos you will do a city tour of the capital Vientiane and visit World Heritage city Luang Prabang, with its charming French architecture and ancient temples. Private Tours & Flexible Services This extended version of the Vientiane - Plain of Jars - World Heritage tour offers an extra day to enjoy the area around the Plain of Jars. This includes visiting hill tribe villages, learning about silk weaving, swimming in a natural hot-spring and visiting a war cave. The trip starts with our Vientiane city tour, which will take you to all the important sightseeing attractions of the capital. Next get on a plane to Phonsavan, the gateway to the famous and mysterious Plain of Jars. After this we head to Luang Prabang, the UNESCO World Heritage city. Enjoy the charming French colonial architecture and get inspired by the old temples. Then get on a boat to cruise the mighty Mekong River and admire the famous Pak Ou Buddha Caves. Please fill out this form completely to get the best up-to-date quote. Please fill out this form completely to ask us a question.